Offering you a complete choice of products which include Basic Dyes such as Basic Blue Dyes, Basic Green Dyes, Basic Violet Dyes, Gentian Violet Dyes, Basic Violet 1 Liquid Dyes, Basic Black Dyes and many more items. Basic dye is a stain that is cationic (-ve charged) and so will react with material that is (-ve) negatively charged. The cytoplasm of all bacterial cells have a slight negative charge when grown in a medium of near neutral pH and will therefore attract and bind with basic dyes. 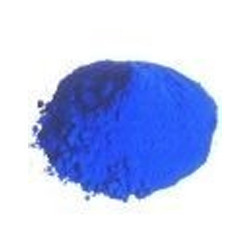 Some examples of basic dyes are crystal violet, safranin, basic fuchsin and methylene blue. It’s applied to wool, silk, cotton and modified acrylic fibers. Usually acetic acid is added to the dye bath to help the take up of the dye onto the fiber. Basic dyes are also used in the coloration of paper. 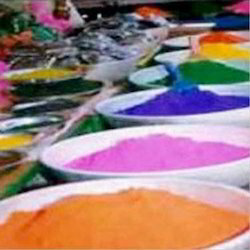 Coming in use with leather dyestuffs, paint dyestuffs, textile dyestuffs, Basic Blue Dyes offered are of basic dye category with 100 % purity support. Available in minimum order quality of 500 Kilogram, these provide support as salts of organic bases and are also known as cationic dyes. The dye finds use in areas like dyeing of silk, acrylic fibers, dyeing wool where these provide for brilliant color intensity. Further, the bright colors of this dye cannot be achieved by other dye classes and find ready solubility in alcohol or mentholated spirit. Coming with improved wet fastness, Basic Green Dyes offered is of Basic Dye type and is available in 100 percent pure constitution. Finding use in dyeing of paper, textile and leather products, these dyes can be offered with minimum order quantity of 500 Kilogram or as specified by the customers. Further, when used on protein fibers, its wet fastness can be improved through treating dyed material with tannic acid, thus forming insoluble complex that reduce tendency to migrate. The dye is also used for woolen goods when bright shades are needed which cannot be gained otherwise. Showing superior affinity towards wool, silk and cationic dye-able acrylic, Basic Violet Dyes offered are from the basic dye category and is made available in export packaging of minimum 500 kg or as required by the customers. 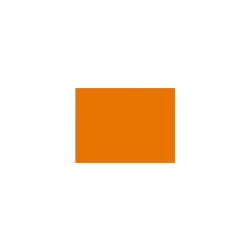 These dyes find usage in dyeing of paper dyestuffs, textile dyestuffs, leather dyestuffs and do not have affinity for cotton and other cellulosic fibers. 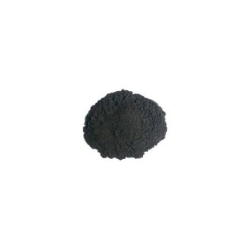 Further, the dye is also suitable to be used on cotton when there is demand of bright shades. Some of the other areas these are used in include for making typewriter ribbons, dyeing leather, for inks and other purposes. Available with superior tinctorial strength, Gentian Violet Dyes offered find use for pathological analysis and is of basic violet 3 type. Available in minimum quantities of 100 Kilogram, it features moderate substantively as well as is relatively economical in usage. We offer this in violet as well as in other shades with properties like superior brightness, better light fastness. Covering all fiber varieties, the ionic nature of these dyes is cationic. 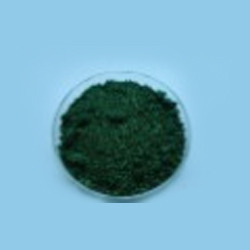 Further, these have superior fluorescent properties with dyes having superior solubility in water as well as in presence of glacial acetic acid. 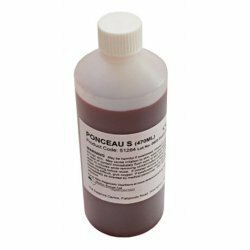 We have been able to offer our clients a qualitative range of Ponceau S.